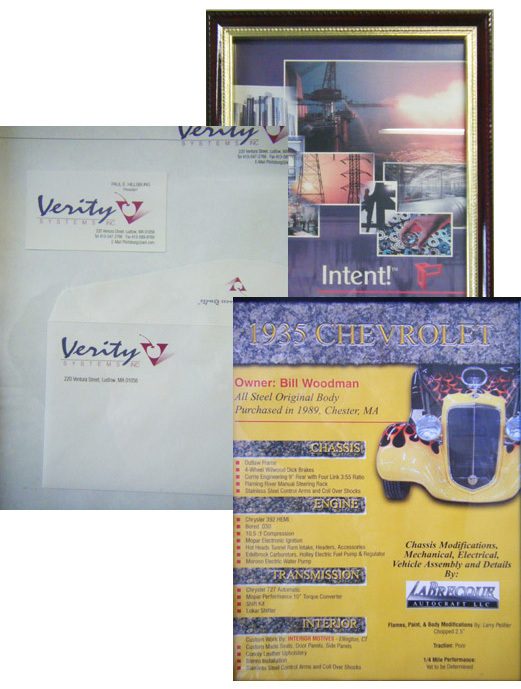 We can design logo, business image products, business cards, letterheads, brochures, catalogs, posters, custom forms, post cards, bookmarks, round corner tickets (stag or other types) any printed media can be designed, laid out and digitally produced onto a disk for storage and/or finishing. 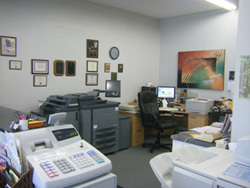 We have the capability to scan black and white or color images and edit them. 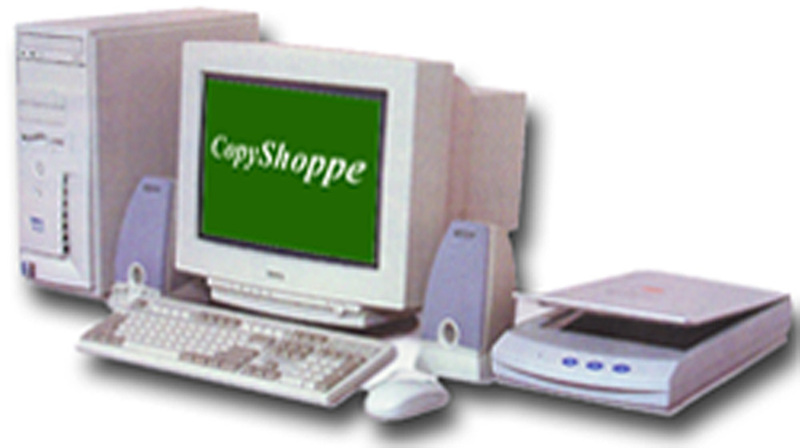 We work with the latest graphic arts industry software packages which keeps us competitive with any larger suppliers. We can also take client’s files and edit/design them into finished product. 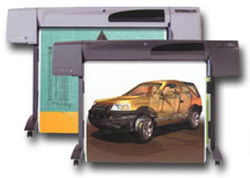 We design and print wide format posters for trade shows, meetings, family gatherings or any type of event. We can also print your photos on canvas, mugs, mousepads... Dress up your event. Why get pre-printed forms when you can have a custom form designed specifically to meet your requirements having exactly the information you require? AND we also provide marketing suggestions as part of the finished package to our clients.